The July 31 trade deadline has passed, and the Washington Nationals have made their moves. 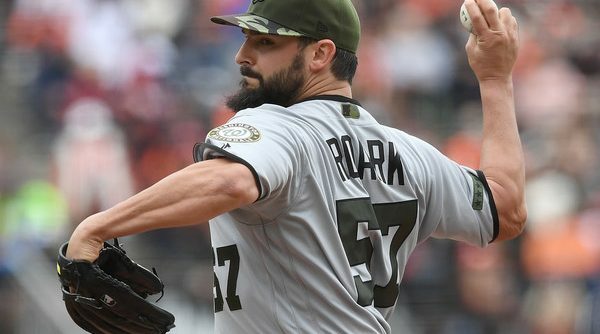 Though the club did not complete a deal for a starting pitcher, it did one thing that was predictable — worked to improve its bullpen without trading one of its top prospects in the process. 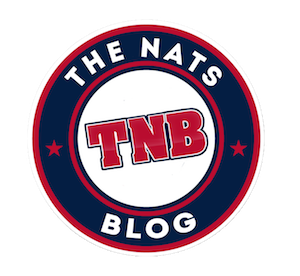 Sean Doolittle, Ryan Madson, and Brandon Kintzler are all Nationals, while the likes of Juan Soto, Victor Robles, and Erick Fedde remain in the organization. In the process of completing their deadline deals, however, the Nationals did let go of a few notable prospects. To look over those players, here is a quick report on each, and what their departures mean for the organization. Erick Fedde’s career has taken another step forward. On Tuesday, the Washington Nationals promoted the right-handed pitching prospect to Triple-A Syracuse, a move that comes after his excellent run at Double-A Harrisburg. 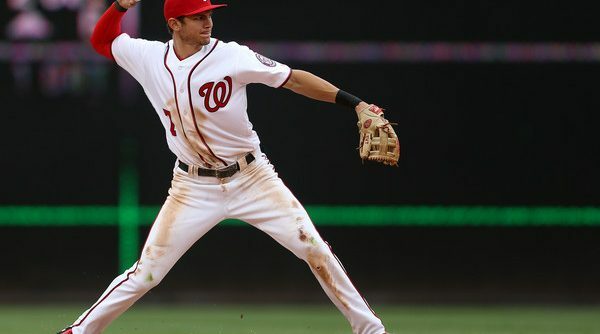 After a slow start to the season that included a brief stint on the disabled list, it seems that Trea Turner may be on the upswing. For just about any team, losing two of its best hitters to injury is a devastating blow. While they may have their fair share of challenges ahead of them, the Low-A Hagerstown Suns are still looking to keep winning without some key contributors. Are the Nationals and Orioles Rivals? 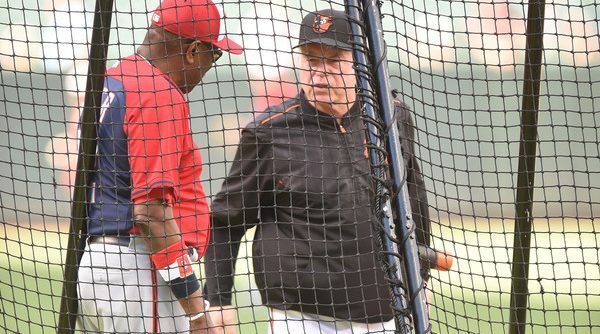 Monday will mark the beginning of the annual interleague series between the Washington Nationals and Baltimore Orioles. Starting with the first contest in Baltimore, the teams will play four games, with the first two slated for Oriole Park at Camden Yards before the matchup shifts to Nationals Park on Wednesday and Thursday. 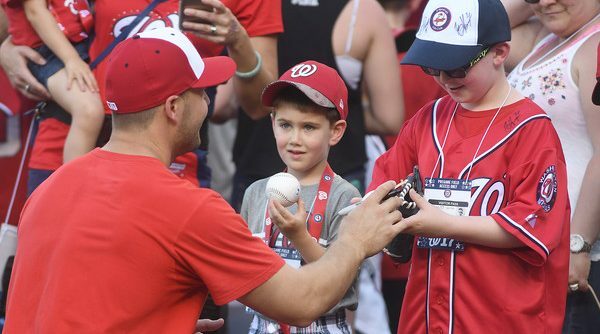 The proximity between the two teams has led to an interleague staple since the Nationals arrived in D.C. in 2005, and has appealed to fans in both cities. Yet, after all these years, it still seems fair to question if the Orioles and Nationals are true rivals and, if so, to what extent? Continue Reading Are the Nationals and Orioles Rivals? 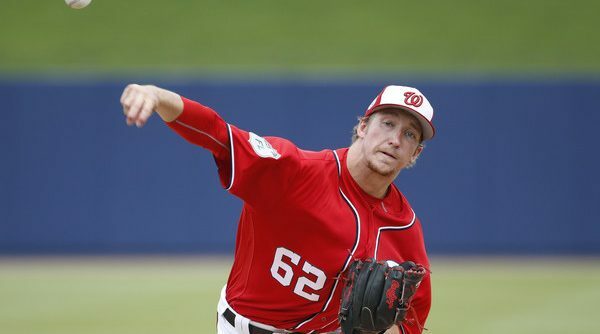 By now, the name Andrew Stevenson is one that should be familiar to Washington Nationals fans. In less than two years, the former top pick has eased through the organization’s ranks and has made his way to Triple-A Syracuse. Given recent developments in the majors, there is reason to believe that it will not be his last stop this year. 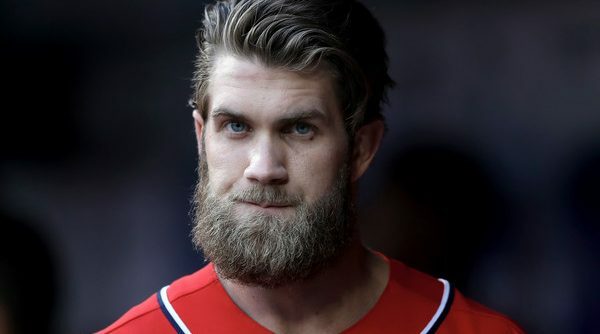 One thing that is apparent when looking at the Washington Nationals’ depth chart for outfielders is that the organization has a problem. 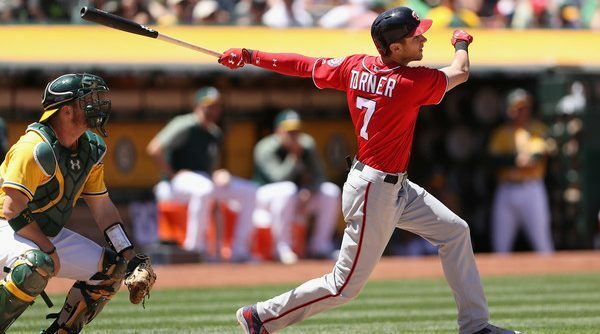 Fortunately, it is a good problem to have, as the Nationals have managed to build and maintain a solid crop of outfielders that may very well help the team as it approaches a pivotal point in its future. If the early returns prove to be any indication, 2017 will be a strong year for Erick Fedde. The right-hander, who is perhaps the most recognizable pitching prospect in the system, has gotten off to a fast start at Double-A Harrisburg, leaving hope that he will build on his early success. For right now, the Washington Nationals will miss Trea Turner. 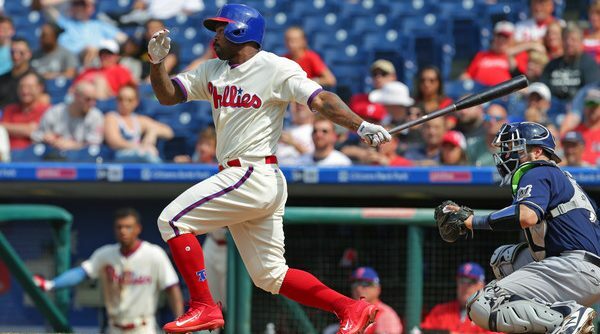 On Monday, the young shortstop was added to the 10-day disabled list after suffering a hamstring injury in Philadelphia on Saturday.